A lot of those who buy used cars for the first time make the mistake of just considering what they see on the forecourt of the garage and the way a vehicle runs on a test drive. Not many of them know the importance of a vehicle check. Also, it is imperative to take into account and check a used car’s paperwork before considering buying the car. The car’s service history is a vital element of the paperwork that any potential car buyers must check. A history report might be able to disclose information like owner history and inspection history. The owner history discloses if the vehicle has been owned by many people or by just an individual. A vehicle that has gone through may hand changes may have something to look into further. The inspection history shows if a vehicle has had a recent check on its emissions rating and roadworthiness as well as reveals the results of the tests. 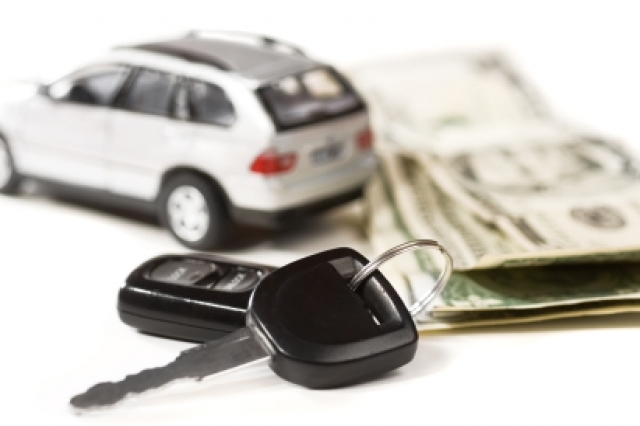 Before deciding to buy a used vehicle, you might want to know why it is worthy investing in a vehicle history report. A used car may be running well; however, this does not mean people can safely drive it. If a vehicle gets involved in a collision, the body damage is often obvious. However, if the frame has structural damage, it will not be possible to determine it by just looking at the vehicle. Thus, it needs an expert mechanic’s skills. A damaged frame presents different safety hazards, putting the life of the driver and his passengers at risk. Some vehicle sellers are not honest about owner history and total mileage as they sell their vehicle. Before a person buys a used vehicle, he has to ensure the odometer does it job perfectly, thus, offering the correct reading. A vehicle history report shows information on the car’s mileage during each sale. 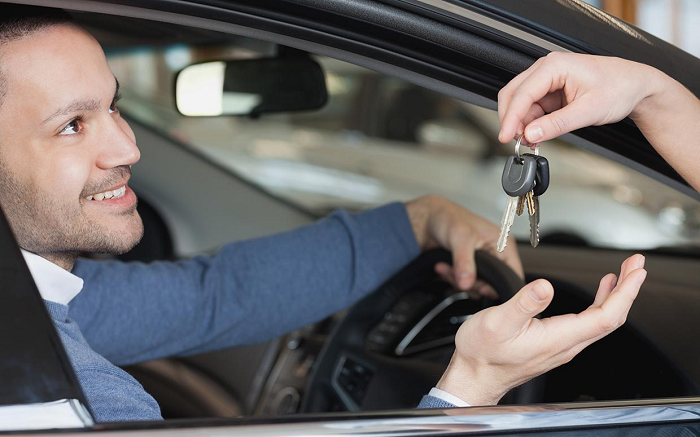 Many used car buyers may be too excited to make the purchase so they walk into a dealership ignoring the possibility that salespeople may not practice full honesty as they try to earn commission. It is likely that they will hide facts which might discourage buyers from buying a vehicle. This can mean concealing flood reports and crashes. 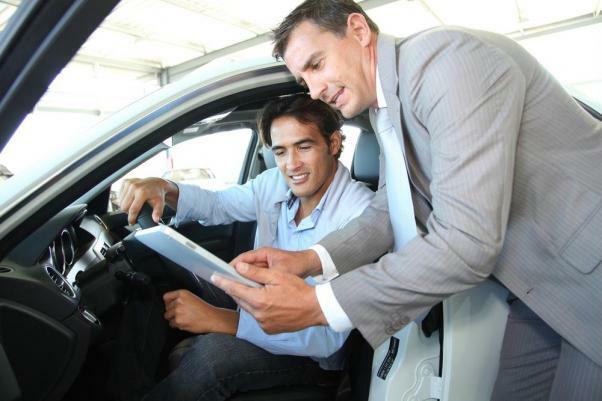 When buying a used car, buyers must look up the car’s history to know unbiased information and make the right decision. With the report, they can be sure they are not deceived and that they get their desired car. Buying a used car will have you worrying about accidents and natural disasters a vehicle may be involved in before. Most used vehicles are bought cheaply, rebuilt and put back into the lot for sale of a dealer for the public to see. Failing to know what exactly you are looking at will make you purchase a low-quality used car. Think of a vehicle history report as the first step to decide if you wish to purchase a used car that you have found in a classified ad online. Before contacting the owner or driving across town to personally see the car and inspect it, dive into the past first. The report will help you rule out that vehicle or find another one with confidence. To make sure you get a car checked efficiently, visit mycarcheck.com.